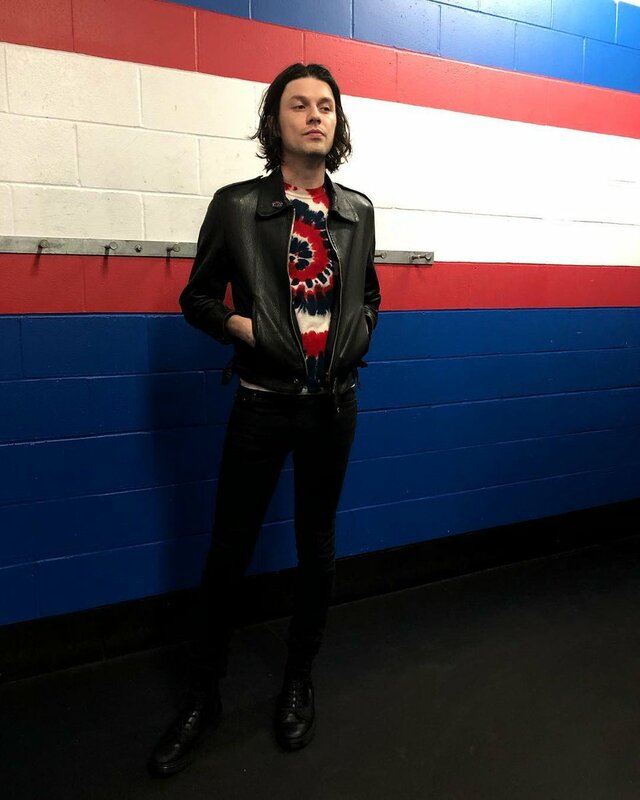 James Bay (born 1990) James Bay is British singer and guitarist. 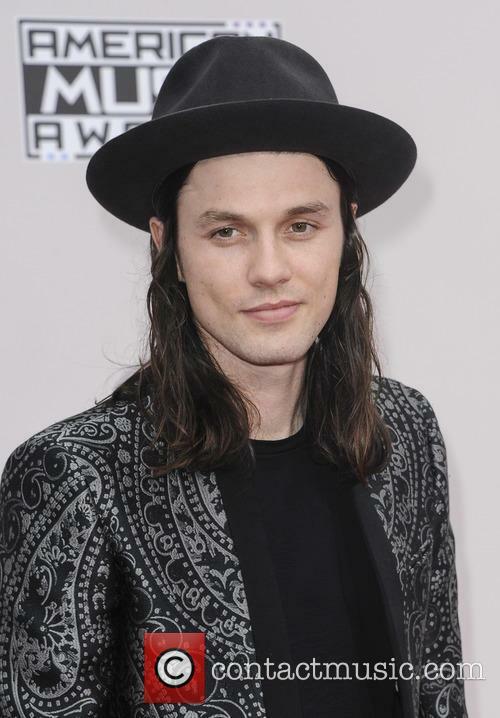 Musical career: James Bay released his first EP 'The Dark of the Morning' in 2013 through Republic Records, and released two follow up Eps the following year entitled 'Let It Go' and 'Hold Back the River'. The latter's title single reached number 8 in the UK charts. Debut album 'Chaos and the Calm' was scheduled to be released in March 2015 and also featured the single 'Let It Go'. The album was recorded in Nashville and produced by Jacquire King. 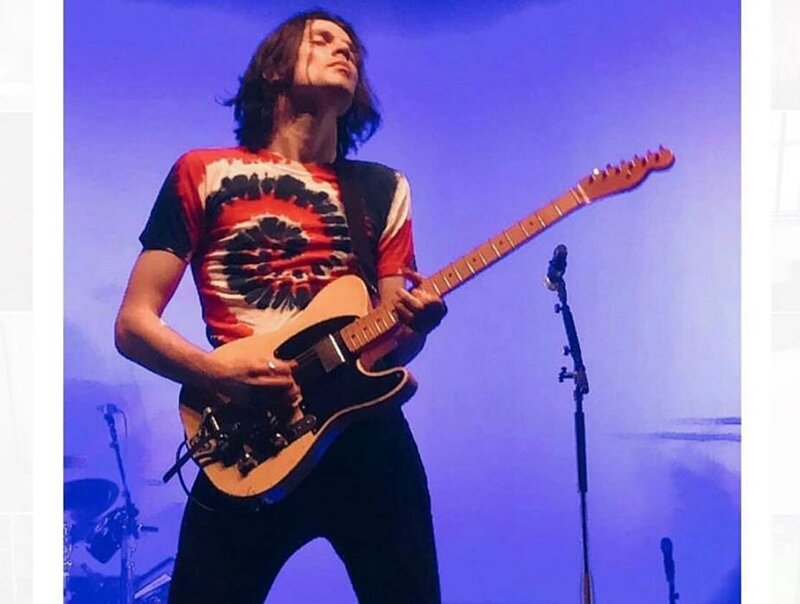 In 2014, he toured alongside Hozier and performed a live show on a Burberry runway. 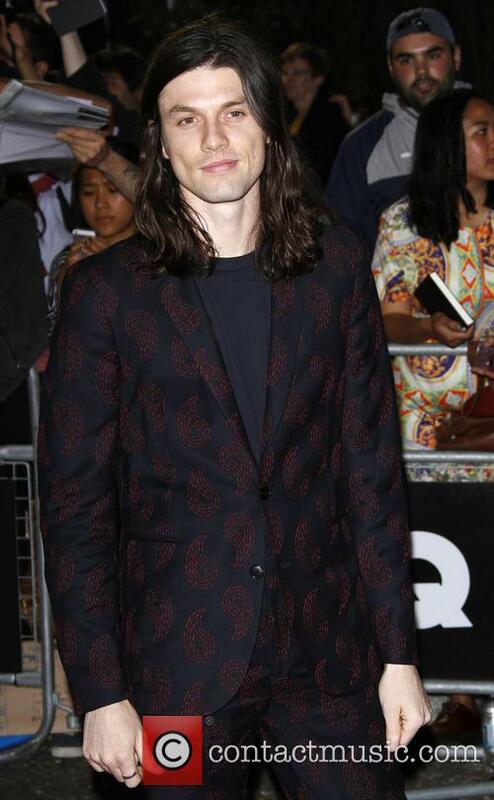 James Bay won the Brit's Critics' Choice award and was nominated for the BBC Sound Of 2015 the same year. 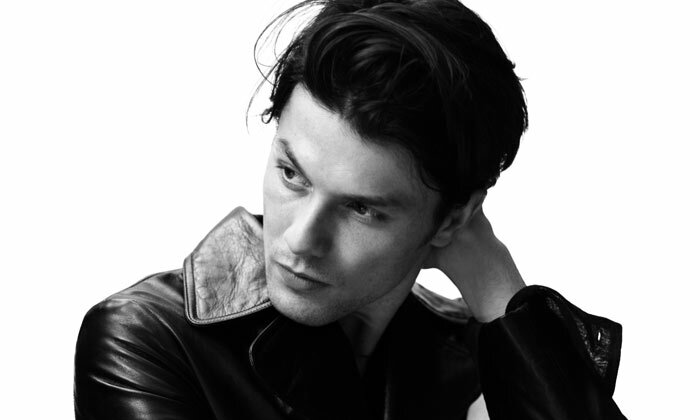 Personal life: James Bay was born in Hitchin, Hertfordshire where he went to Hitchin Boys' School. He moved to Brighton as a teenager and went to the Brighton Institute of Modern Music. 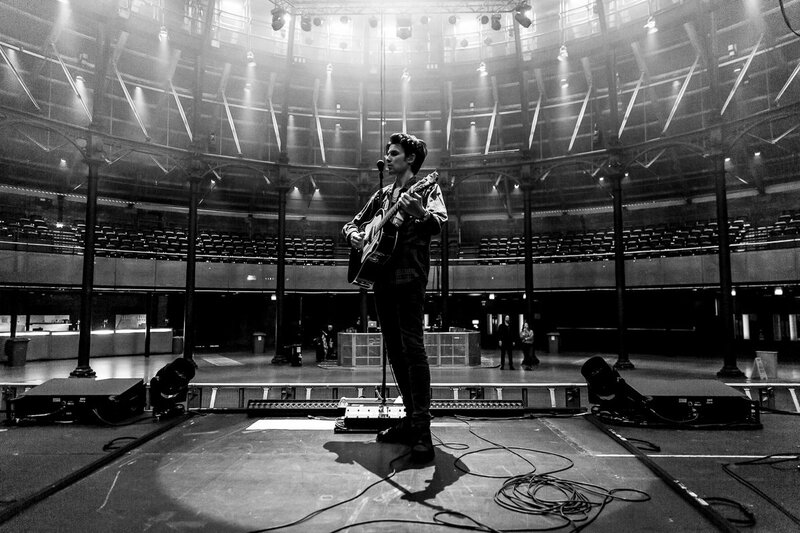 He has been playing guitar since the age of 11 and was in various bands before deciding to become a solo artist. 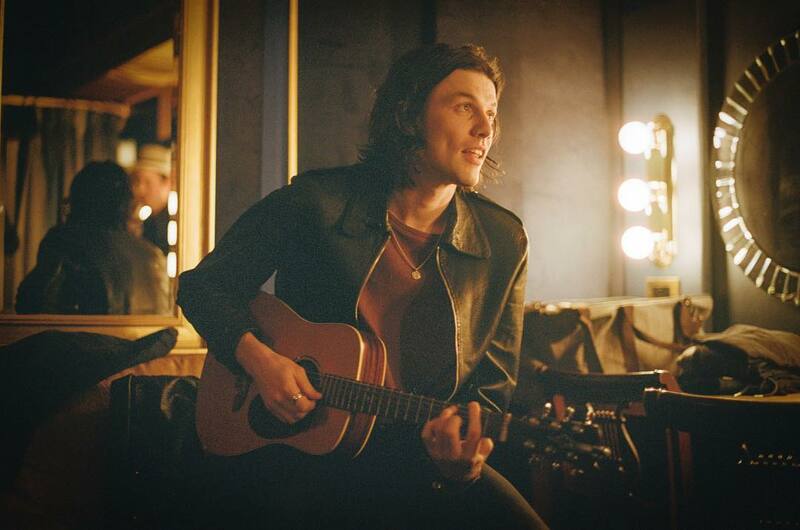 The eagerly anticipated second album of James Bay has finally been announced, with 'Electric Light' set for release this Spring and a new song hitting the airwaves imminently. 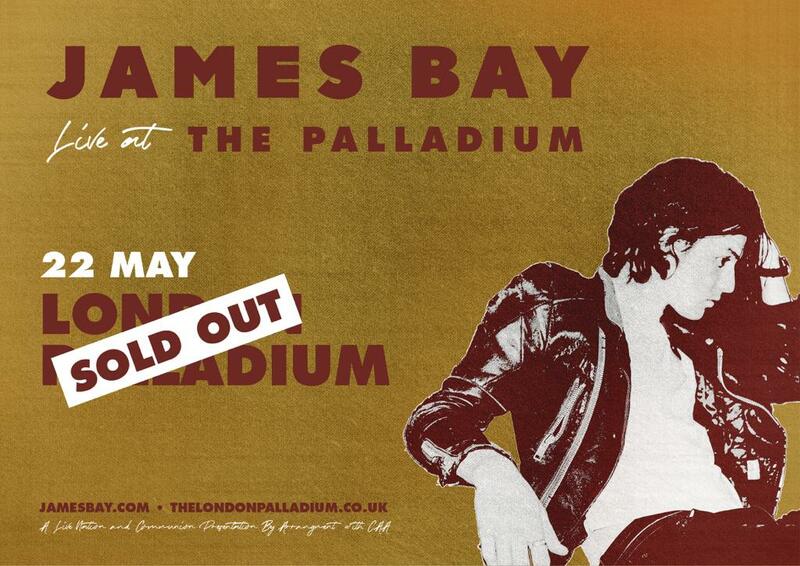 Plus, he has a string of new tour dates following the already sold-out previously announced schedule. 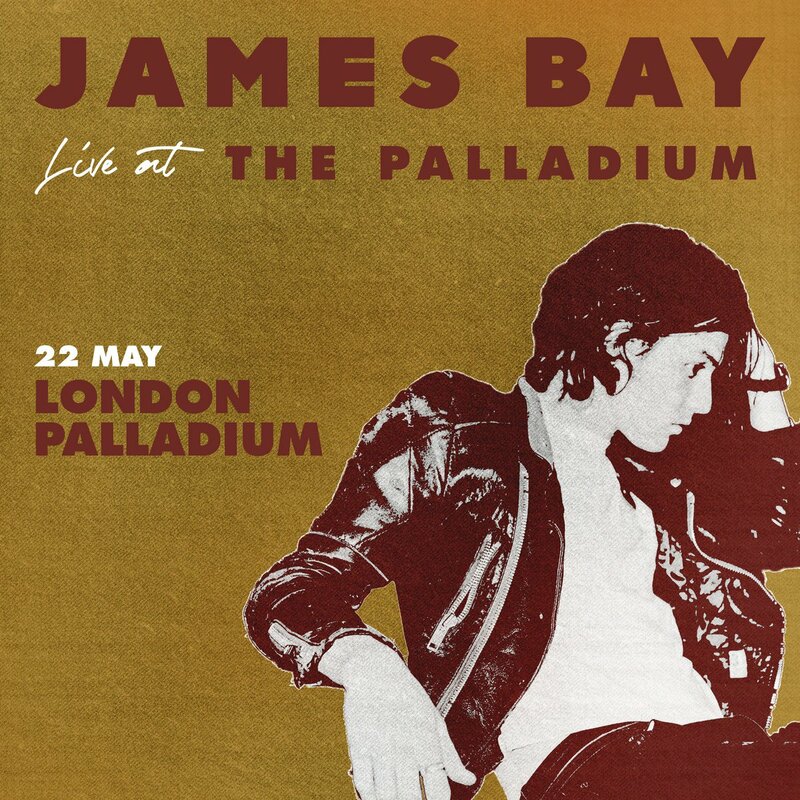 The 27-year-old singer-songwriter unveiled the first teaser from the new album in the form of first single 'Wild Love', which he now follows with single number two, 'Pink Lemonade'. 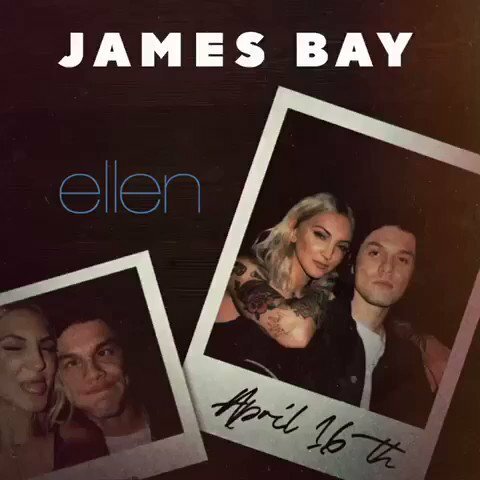 Tomorrow (March 10th) will see him perform the song live for the first time during his 'Saturday Night Live' debut. Both songs are being made available as instant downloads for all those who pre-order the album. 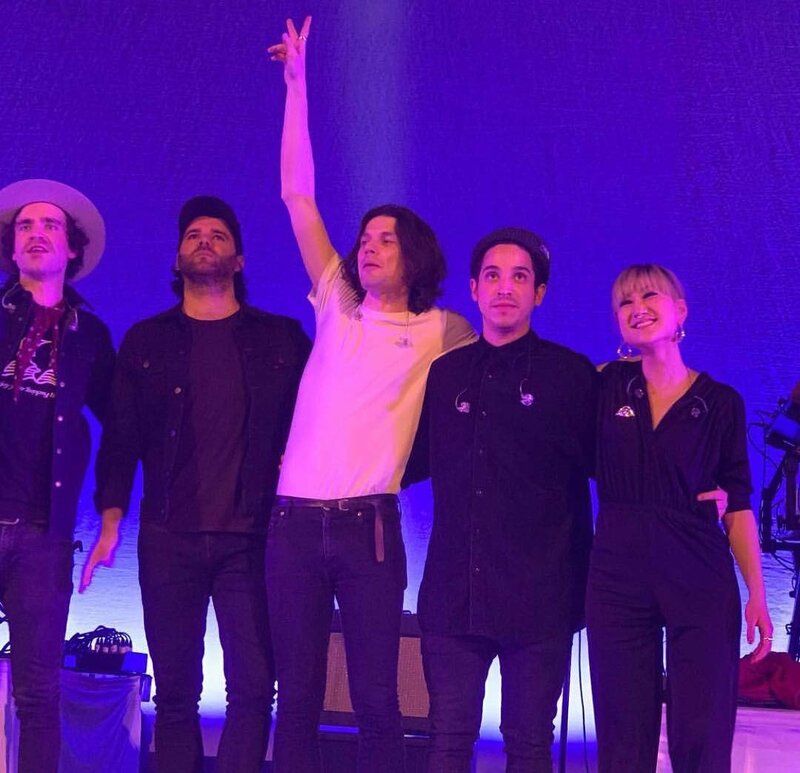 'Let It Go' singer James Bay has revealed he found it very ''conflicting'' when his tour ended, because while he was happy to spend a lot of time with his girlfriend, he struggled being away from his ''touring family''. 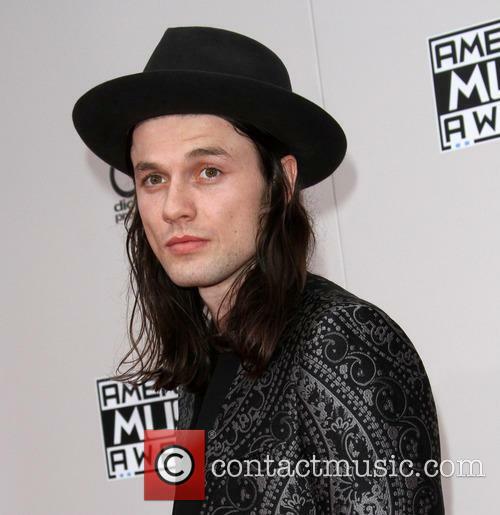 James Bay found it difficult when his long run on the road supporting debut album 'Chaos and the Calm' ended at the end of 2016. 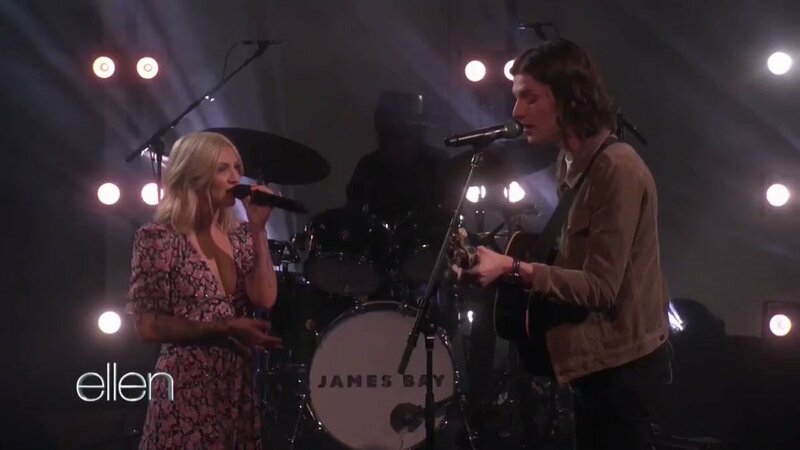 The 'Let It Go' singer songwriter was on the road for long periods of time after releasing the record in 2015, and while he was grateful for the time to spend with his girlfriend, he knew he would miss his ''touring family''. 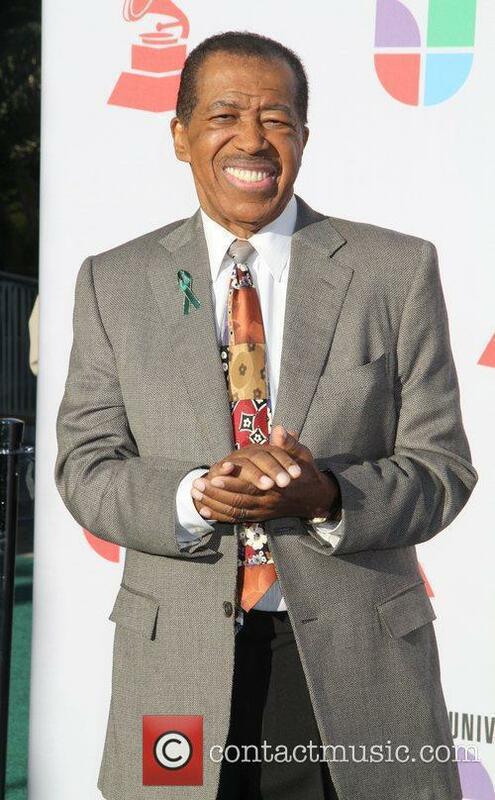 Speaking candidly, he told Billboard magazine: ''That club is the coolest club you could ever be a part of. But I have a girlfriend at home who I've known for 10 years. It's not nice to be away from home or her for long periods of time. 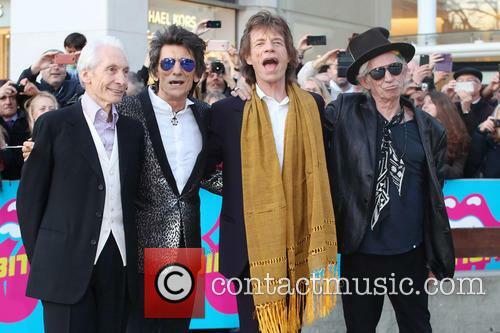 The singer will hit North America has he promotes his upcoming new material. 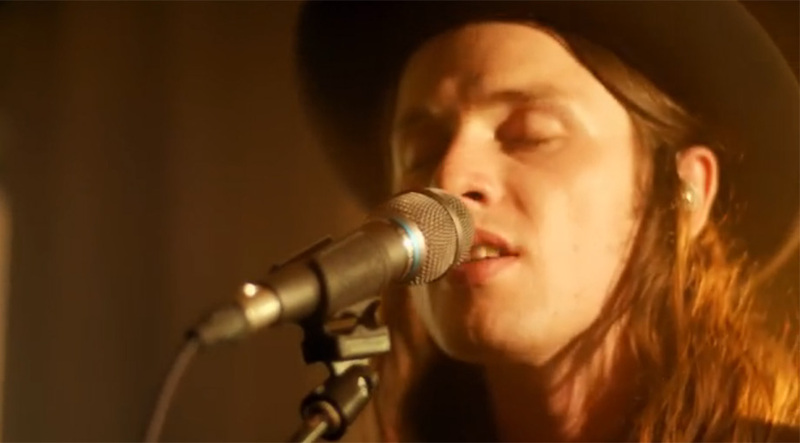 It's been three years, but James Bay is finally returning with new material led by his latest track 'Wild Love'. Plus, he'll be embarking on a brief North American tour this Spring in between European spots and a number of festival dates. 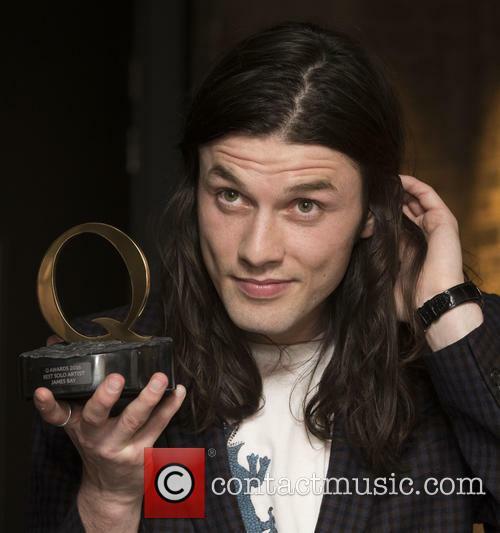 Be warned though; he's cut his trademark long locks! The 27-year-old has ditched his fedora and long hair for a dark, short but floppy look in the promos for his newest single 'Wild Love'. We have to say, we're loving the transformation. 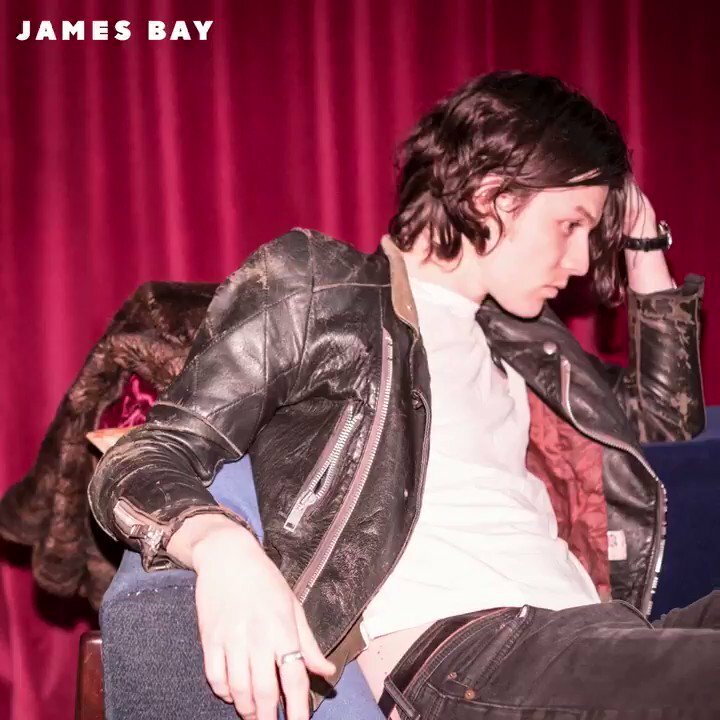 With that comes a musical evolution, with the new song taking on a more electronic sound than the stripped back folk aesthetic of his debut. Jess Glynne Scores First Solo Number One In U.k.